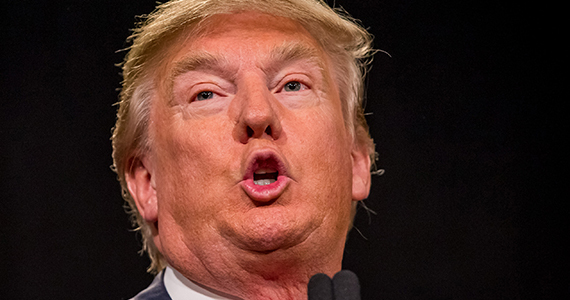 The reality is slowly sinking in – Donald Trump will be the next president of the United States. Post-inauguration will be the true test of Trump and his key policies on deregulation, infrastructure spending and relations with China. Delayed from the Autumn Statement, and still without a definitive date, the long-awaited Housing White Paper is due to set out “radical plans to boost housing supply”. 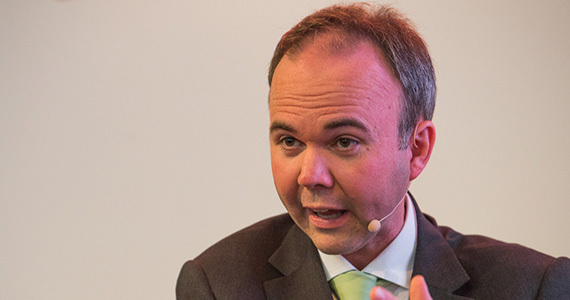 Led by housing minister Gavin Barwell, it is expected to include changes to the community infrastructure levy, starter home regulations and possible new council powers to set planning fees locally. 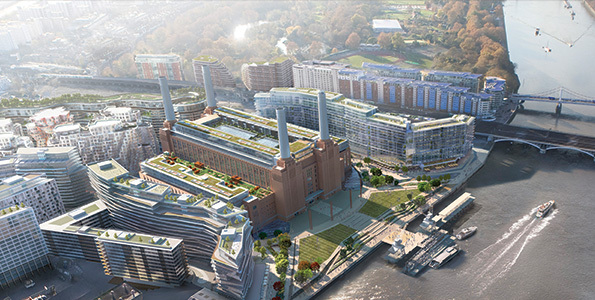 No project has been more under the microscope in the context of the uncertainty in the London residential market, but with the project 30 years in the making, residents finally moving in to the decommissioned icon will be an historic moment. The first inflation report of the year will give a clearer indication of where the economy and interest rates are heading. 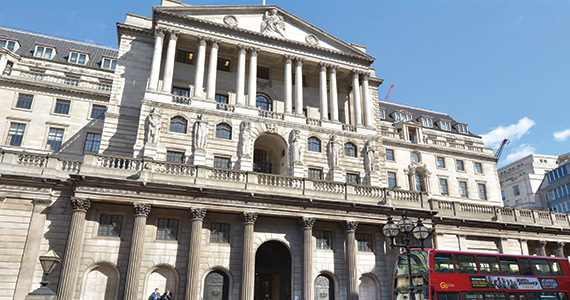 The bank has kept the base rate at 0.25%, but has said rates could move in either direction next year. Delayed from January due to disagreement between US and European officials, the Basel Committee on Banking Supervision is expected to table proposals relating to the amount of capital reserves banks need to retain in order to lend that may affect leverage ratios and lending propensity. 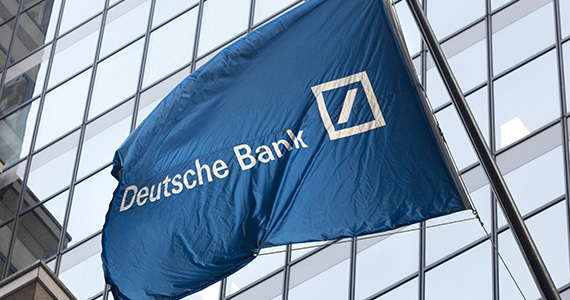 Deutsche Bank has already labelled them “humungously draconian”. 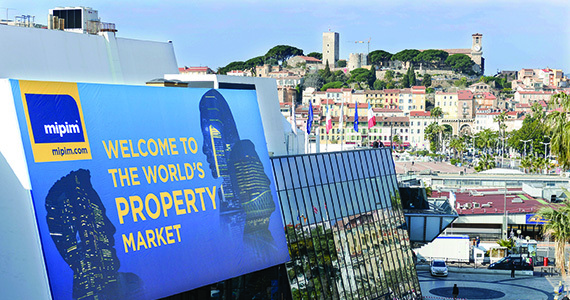 The odd wobble aside, the mood at MIPIM for the past couple of years has been buoyant. The mood this year is likely to be a touch more reserved. 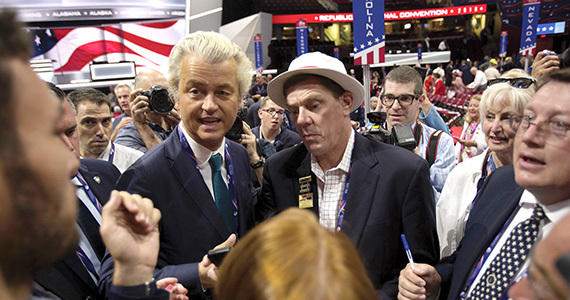 If populist frontrunner and eurosceptic Geert Wilders clinches power it will be another major blow for the EU. 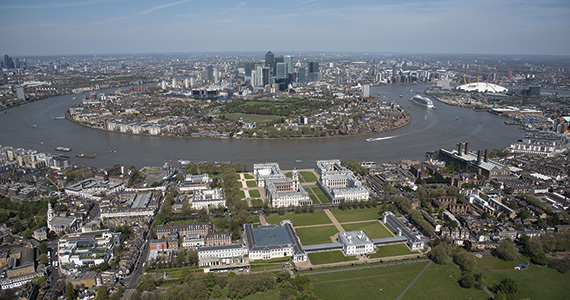 This meeting of the London Land Commission is expected to see the release of more publicly owned sites for development in the capital in order to help ease the shortage of homes. 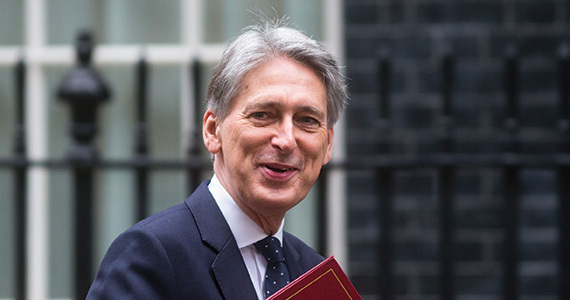 In mid-March, chancellor Philip Hammond will deliver what he has announced will be the last spring Budget, which is likely to provide information on infrastructure spending as well as crucial details relating to the UK’s departure from the EU. From 2018 the Budget will move to the autumn, with the spring announcement reduced to a statement. The biggie. 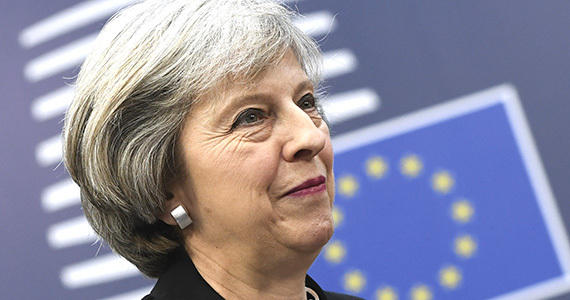 Prime minister Theresa May has promised to start the formal process for Britain to leave the European Union by the end of March and only then might it start to become clear how trade deals and financial services passporting will work in practice. 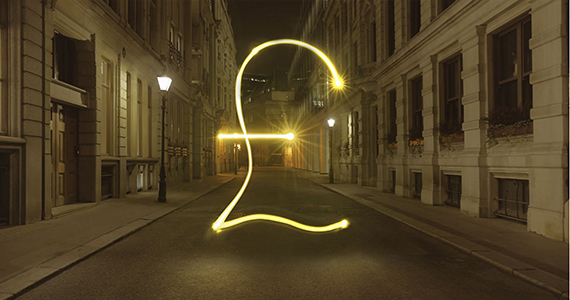 New business rates will kick in up and down the country, hitting London tenants and landlords the hardest, with some seeing their bills double. Expect a flurry of appeals. 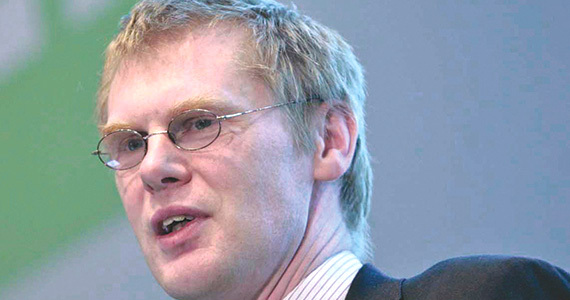 By Easter John Forbes, independent consultant and former partner at PwC, will release his review of the open-ended retail funds crisis last July. Expect some hard truths about their illiquidity and bold recommendations on reform. This year’s French presidential election is probably the most realistic prospect of a truly right wing political party holding power in a major European country for decades. 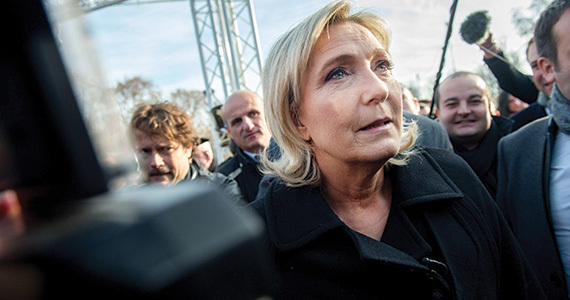 François Fillon’s Republican party is the favourite to clinch power, but if Marine Le Pen’s National Front takes control it will cause shockwaves throughout Europe. 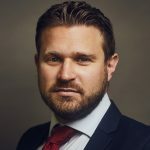 Birmingham, Manchester and Liverpool will all elect mayors who will take on major powers and influence the likes of rates spending, planning and collaboration with developers and investors. 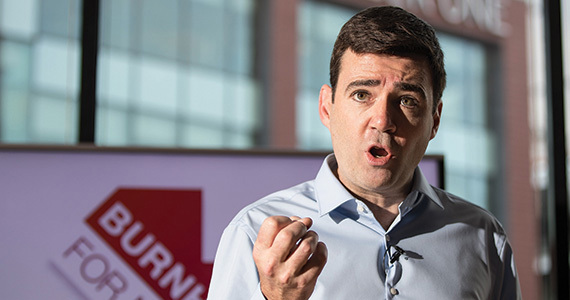 Former John Lewis chief executive Andy Street is in the running in Birmingham, while former shadow home secretary Andy Burnham is competing in Manchester.